Arrow Removals can cater for all cross channel moves in the UK, from a few boxes to a dedicated lorry, with guaranteed next day service. High quality and reliable removals services for when you are planning on moving across seas from England or other areas of the UK to Northern Ireland. To discuss your removal requirements or to find out more information about our removals company please get in touch today. We will be punctual, and on time. We run a weekly service to all parts of the UK and work with specialist partners who are able to move your goods to any country in Europe. Prior to any move, whether full or part, a complete inventory containing all items will be agreed and taken, a copy of which will then be provided to you. We can also provide a man and van service which is ideal if you have only a few items which need to be moved to the UK. 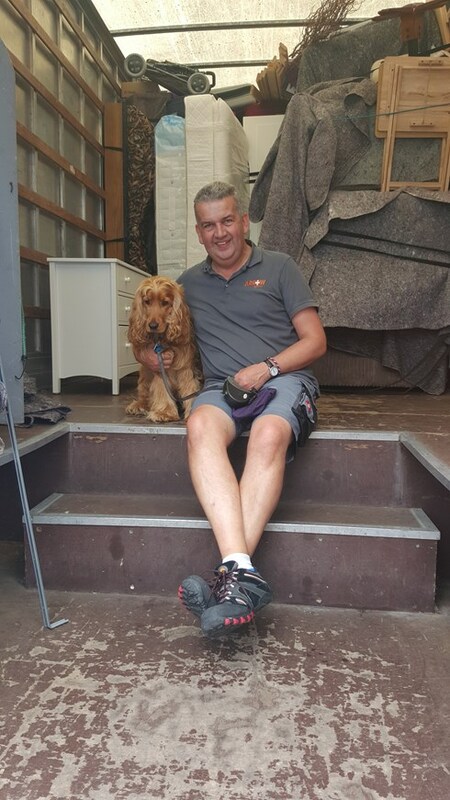 All vehicles used during a move with Arrow Removals are purpose built; they are fitted with an instant tracking system and the latest satellite navigation system, both of which can give us instant feedback on the location of our vehicles.